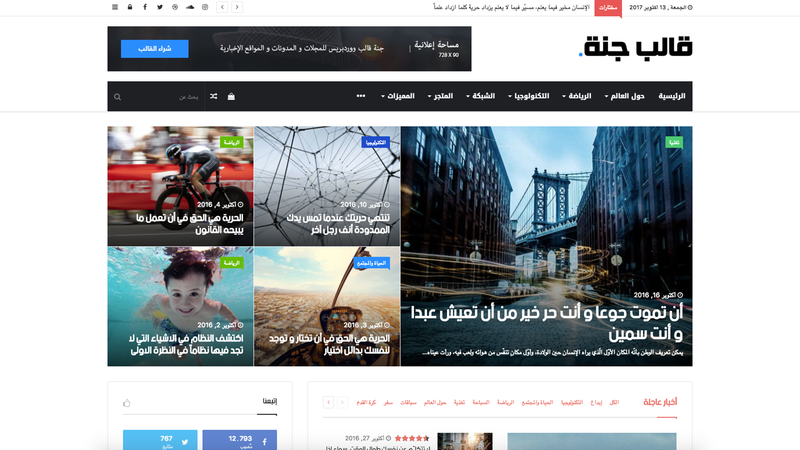 5 Best Wordpress Arabic Themes of 2017 ~ User's Blog! There are thousands of free and premium WordPress themes available. Some of these themes are used by hundreds of thousands of users. 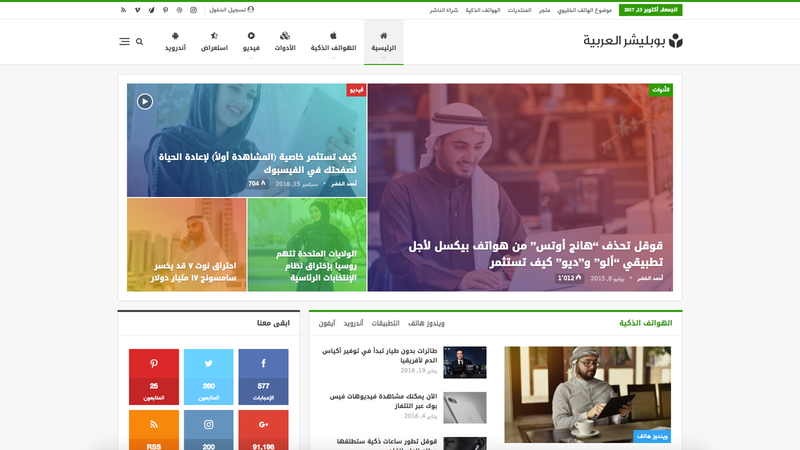 In this article, we have handpicked the 5 best wordpress themes that support RTL and Arabic. 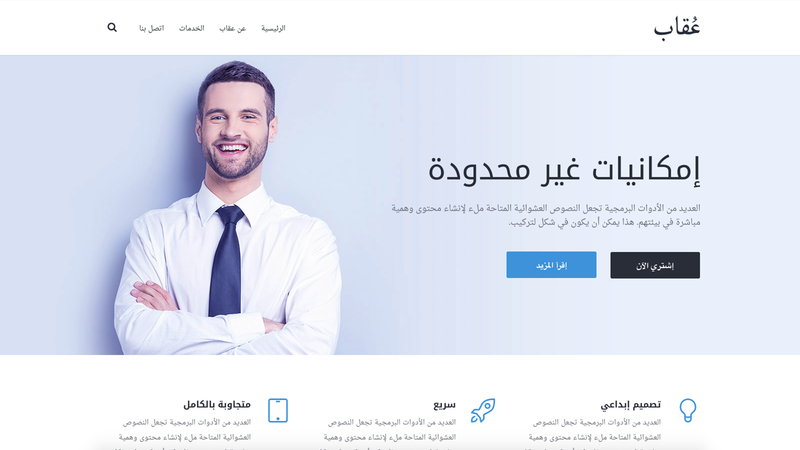 I would like to share one multipurpose theme which is Kosmic multipurpose WordPress theme. This theme is specifically designed for almost all types of website. 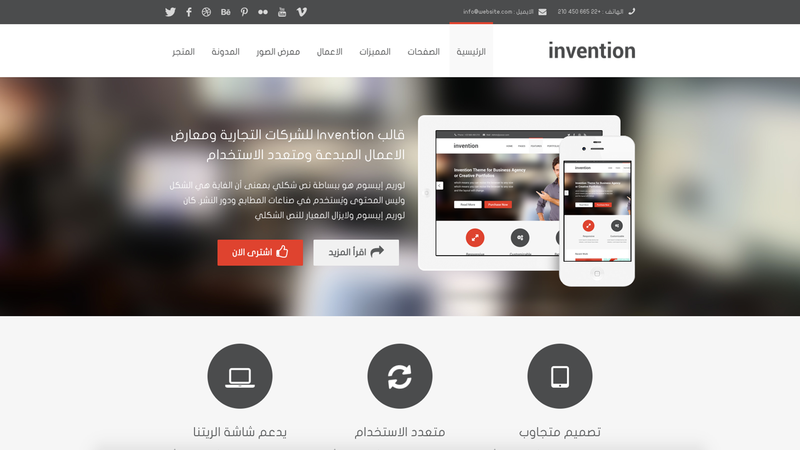 It has features such as 20+ in built shortcode, widgetized home page, translation ready etc.